bucket with not so clean water and old cleaning rags. Today’s window cleaners are highly professional. 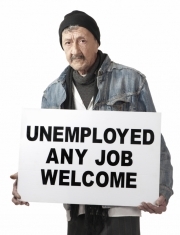 At least, some of them are. There are still casual workers around. 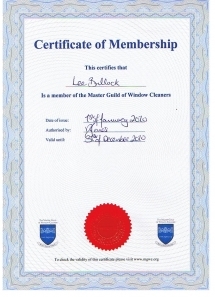 Window cleaning Specialist is member of the master guild of window cleaners. That tells you to expect a professional service. to do your home work. 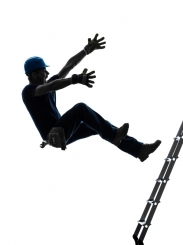 What happens if you out anytime and the window cleaner calls is your property safe? Are they just T shirt window cleaners or do they clean all year round? Do they just turn up on the hop skip and a catch? Use of confusingly similar or disparaging terms is a violation of our intellectual property rights. ©2009 - 2012, Window Cleaning Specialist. All Rights Reserved.